ESCWARA: Liverpool 27th September 2014, 12.45pm. All successful members will be informed by TEXT ASAP. 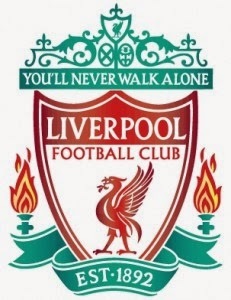 Can all successful members who have requested a Liverpool match ticket please PAY and COLLECT from The Wilsons pub in Runcorn on Wednesday, 24th September 2014, from 6.30pm. All tickets that will be distributed must be used by the member who requested, If not please return to ESCWARA to pass on to a member who was not successful in the original allocation.